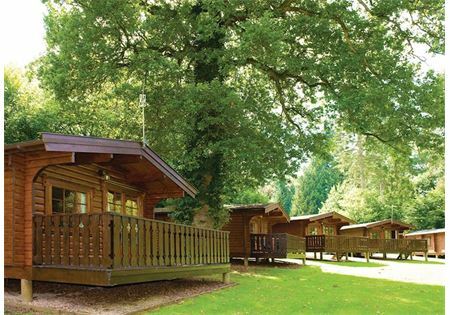 Whether you choose a log cabin, woodland lodge or our lovely bungalow, our cosy accommodation is perfect for holidays all year round. 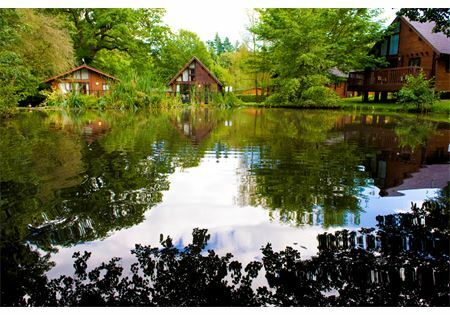 With their lush surroundings and private verandas, our log cabins and woodland lodges put the accent firmly on nature – you really feel you’re at the heart of the forest. 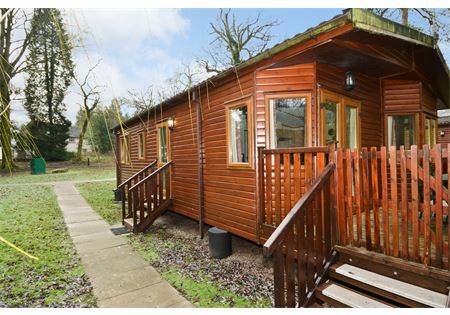 Plus some of our log cabins even come with their own private hot tub. Dogs are welcome in some units at an extra charge, but we do offer pet-free accommodation as well.